817 Ashland Drive Tuscaloosa, AL. | MLS# 130982 | Avast Realty LLC | 205-951-8992 | Your Ultimate Resource in Real Estate. Let's guide YOU home! Fantastic opportunity to own this lovely move in ready 3 bedroom 2 bathroom Garden Home in the desirable subdivision of Ashland! 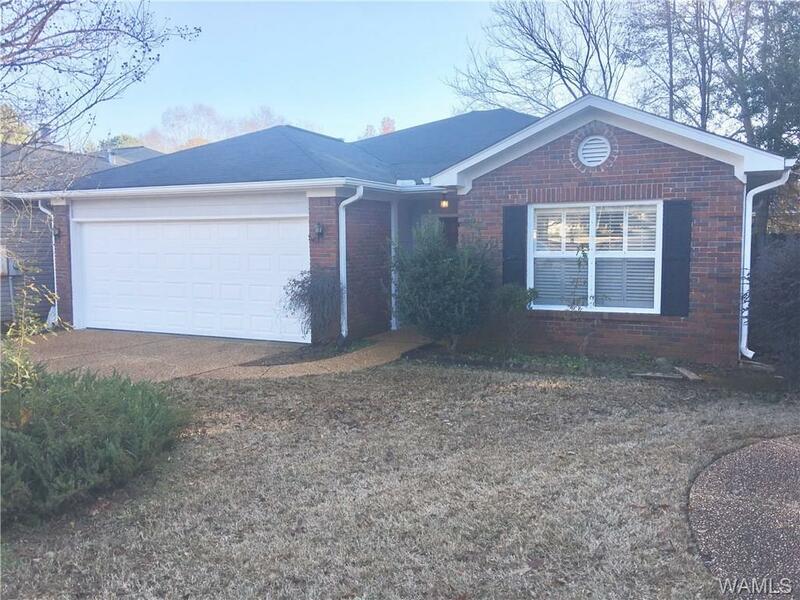 New interior & exterior paint, hardwood floors throughout, walk in closets in Master Bedroom and Bedroom 2, Covered patio, privacy fenced back and large side yard. Don't wait as this home will not be on the market long!!!! Professional pictures coming next week.